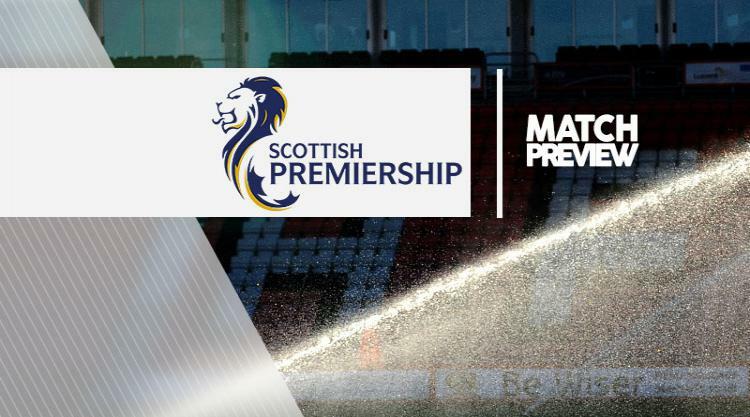 St Johnstone V Kilmarnock - view commentary, squad, and statistics of the game live. St Johnstone left-back Brian Easton has become the latest player to extend his stay in Perth after signing a new two-year contract. The 28-year-old has committed himself to the summer of 2019 and followed the likes of David Wotherspoon, Richard Foster, Joe Shaughnessy and Steven MacLean in pledging his future to the club. The former Hamilton and Burnley defender told the club's official website: "It's good to get it all done. There have been talks for the last month or two and it's great to get signed up because it gives you that security that you'll be part of the club for the next couple of seasons at least. "It's a great club to be at and I've enjoyed my time here so much." The Glasgow-born player is in his fourth season at McDiarmid Park and is closing in on his 150th appearance for the Saints. Manager Tommy Wright said: "I'm delighted that Brian is the latest player to commit himself to an extended stay at the club. "He's been superb for me and for the club over the past few seasons and I know he's happy here." Midfielder Danny Swanson, who is out with a knee injury for Saturday's Ladbrokes Premiership encounter with Kilmarnock, is also in the midst of contract talks. The former Hearts and Dundee United player last week spoke of his frustration over the process stalling but Wright is keen for the issue to be resolved, while Liam Craig is close to triggering a new deal. St Johnstone will be without Graham Cummins (thigh) remain out while Murray Davidson will see a specialist over a hip problem and Keith Watson drops out with a hamstring injury. Paul Paton is back from a ban but Liam Craig is suspended and long-term absentee Ally Gilchrist (groin) remains sidelined. Kilmarnock midfielder Gary Dicker believes St Johnstone are the benchmark for all clubs chasing a top-six spot. The Saints have finished in the top half of the table in the last five seasons and are once again in good health as a battle ensues at the bottom to avoid relegation. Tommy Wright's side are in fifth place, one point behind Hearts, with Aberdeen and Rangers battling for second place and runaway leaders Celtic on their way to their sixth successive title. Killie are sitting in eighth place but could find themselves in sixth if results go their way. The 30-year-old former Carlisle player said: "I think St Johnstone are the benchmarks for the rest of the teams. Obviously you have your top four sides and you have to give St Johnstone credit, they are up there for a reason. "They get results. They know how to win games of football, whether it is 1-0 or 2-0, they get the job done and you have to give them a lot of credit for it." Killie will have interim-boss Lee McCulloch in charge again after taking the team for last week's defeat against Aberdeen following Lee Clark's departure to Bury. Dicker, who joined the Rugby Park club in February last year is experienced enough to know that the show goes on. The Irishman said: "It was a bit of a shock but it was nice that a manager was leaving for the right reasons, usually in football it is for the wrong reasons." Kilmarnock will give Steven Smith a fitness test after the skipper went off with a knock in the second-half of last week's 2-1 defeat by Aberdeen at Rugby Park. Dapo Kayode and Greg Kiltie (both hamstring) are still missing.